Linda interviews Drew Karpyshyn about his new original novel, Children of Fire. 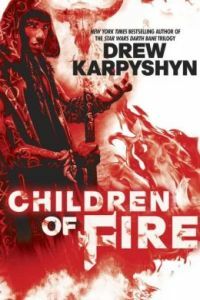 Linda reviews Children of Fire, a new novel from Drew Karphyshyn. 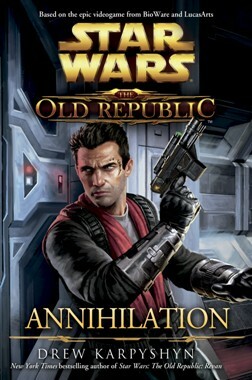 Linda reviews Drew Karpyshyn’s latest Star Wars novel, The Old Republic: Annihilation. 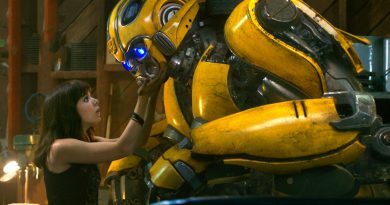 Linda interviews Star Wars author Drew Karpyshyn.